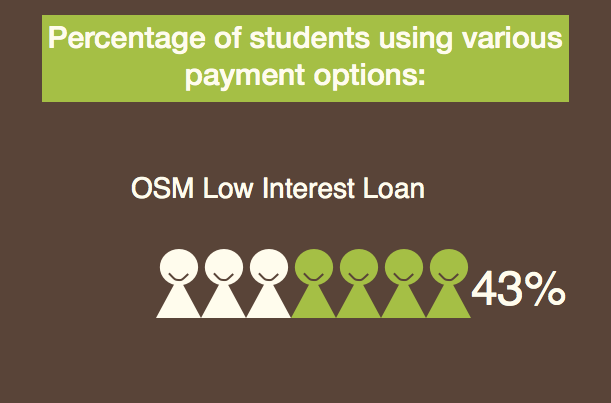 OSM offers a variety of affordable tuition payment options to our students. We believe in supporting our graduates by giving them the opportunity to begin building their business without a large amount of debt. Our 640-hour Oregon Massage Certificate program tuition is $11,995. Payment from a third party. OSM does not currently process FAFSA applications for Federal Financial Aid, Grants, and scholarships. Students may pay the entire tuition prior at the start of the either program. Paid-in-full (PIF) students receive a massage table package valued up to $650 at no additional cost. PIF accounts cover tuition only and students are not affected by subsequent tuition increases. Application and registration fees, student insurance, textbooks and other supplies are in not included in tuition. This payment contract is for tuition only, protects students from tuition increases and has no early payment penalties. Interest Rate: fixed at 5%. This loan is for tuition only, protects students from tuition increases and has no early payment penalties. Download an application and an optional co-borrower application here. 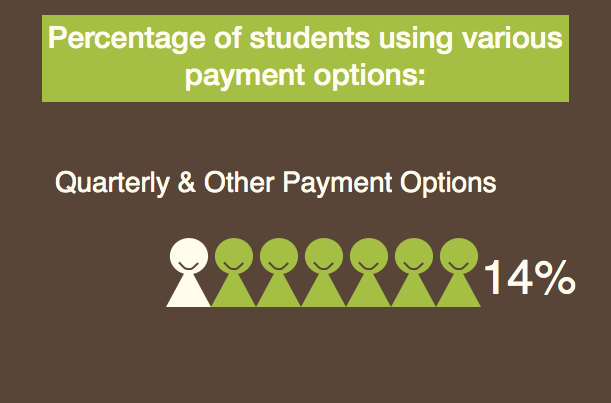 Students electing to “pay as you go” will pay the full quarterly tuition at the time of registration. Tuition fluctuates based upon class selections and current tuition rates. The U.S. Department of Veterans Affairs has approved the Oregon School of Massage 640-Hr certificate program to accept qualifying veterans and/or dependents for educational benefits. Interested applicants who qualify under Chapters 30, 32, 33 (Post 9/11 GI Bill) 35 or 1606 should make an admissions appointment. 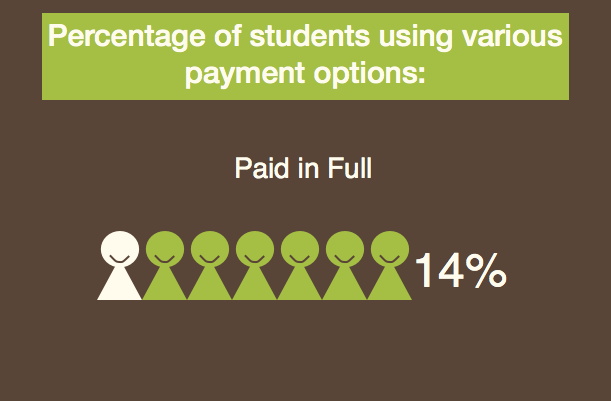 Upon enrollment students are personally responsible for paying timely tuition fees. Funds from the Veterans Administration may take 6 to 8 weeks to be granted. Please direct any questions about your VA Benefits to Admissions.